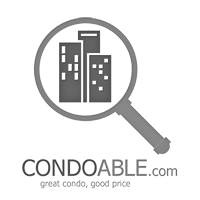 CR1023:Condo For Rent Aree Place Condominium Near BTS Aree 150 M. Price 15,000THB/Month!!! 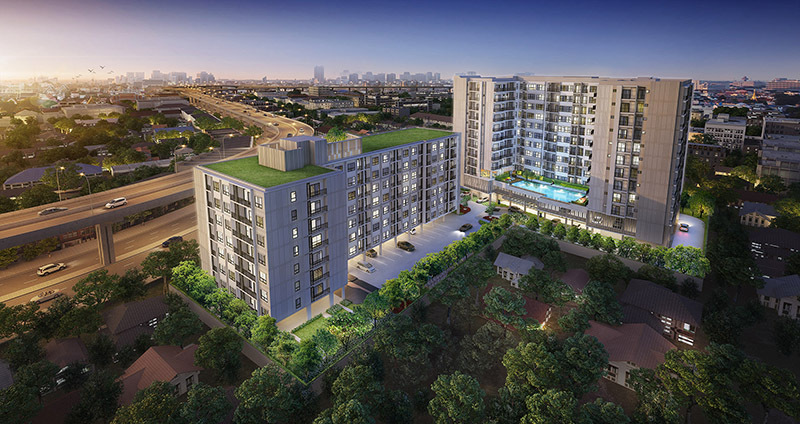 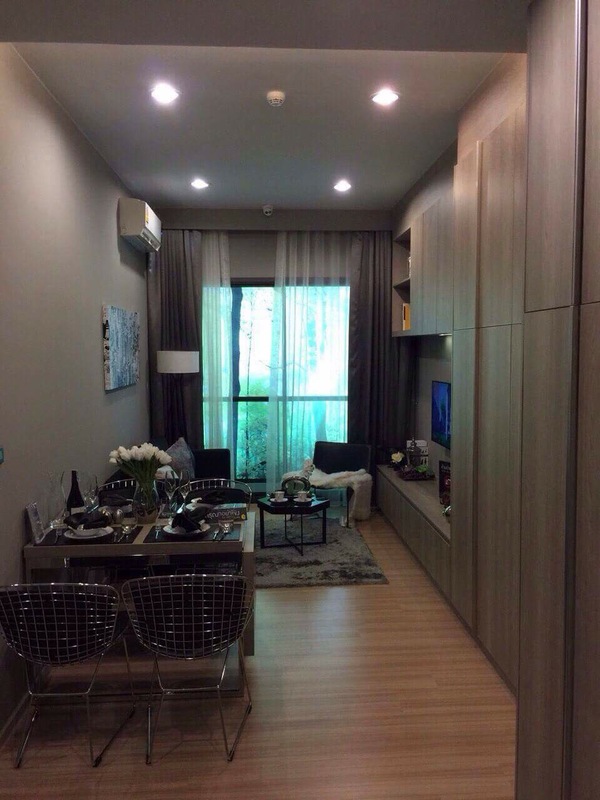 Condo for rent Paholyothin Place BTS Aree 2bedroom 135sqm. 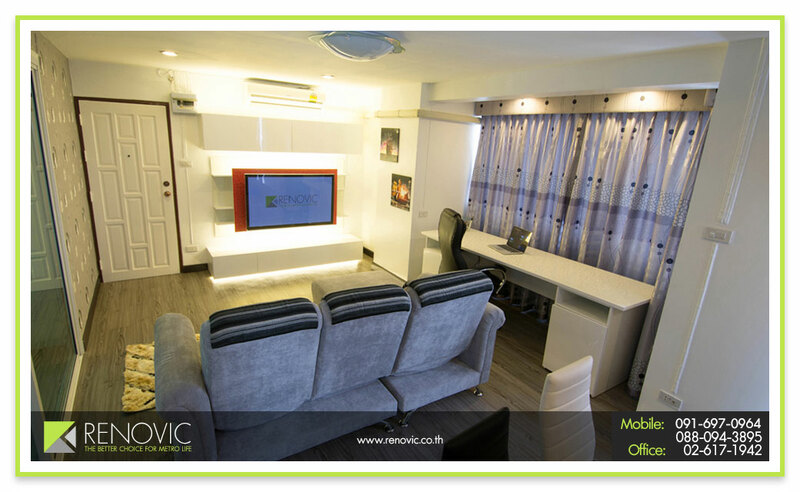 35,000 Baht /month Fully Furnished.